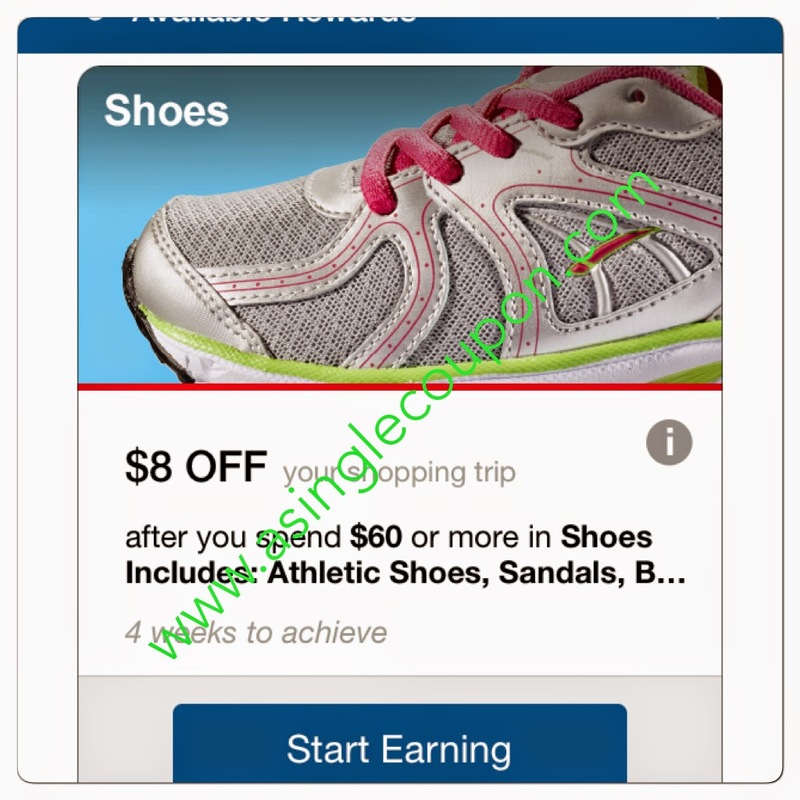 Meijer: Women flat shoe deal! 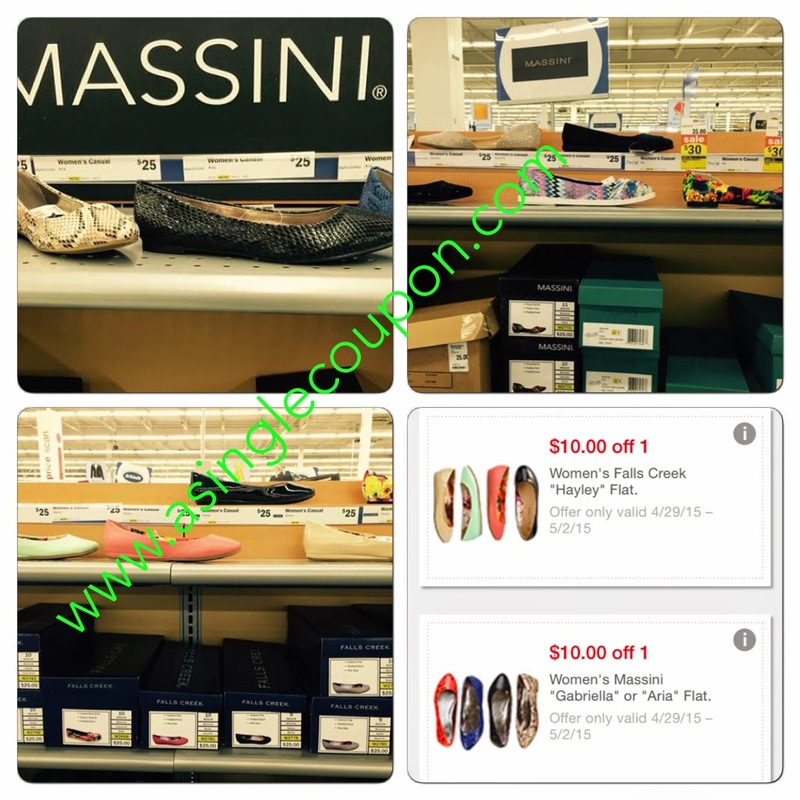 This morning I had 1 $10 off Women's Falls Creek "Hayley" flat and 1 $10 Women's Massini "Gabriella" or "Aria" Flat mPerks coupons! I also have a Shoes Personal Reward too, so the $25 for each pair will count towards it! The Massini and Falls Creek flats are $25 each! Paired with the $10 mperk coupons and other groceries you maybe buying you could also use the $5 off $50 coupon! This Friday and Saturday (5/1 - 5/2/15) there is a 2 day sale and to go with it there is a $5 off $50 mPerks coupon! Make sure you clip it now before you shop!